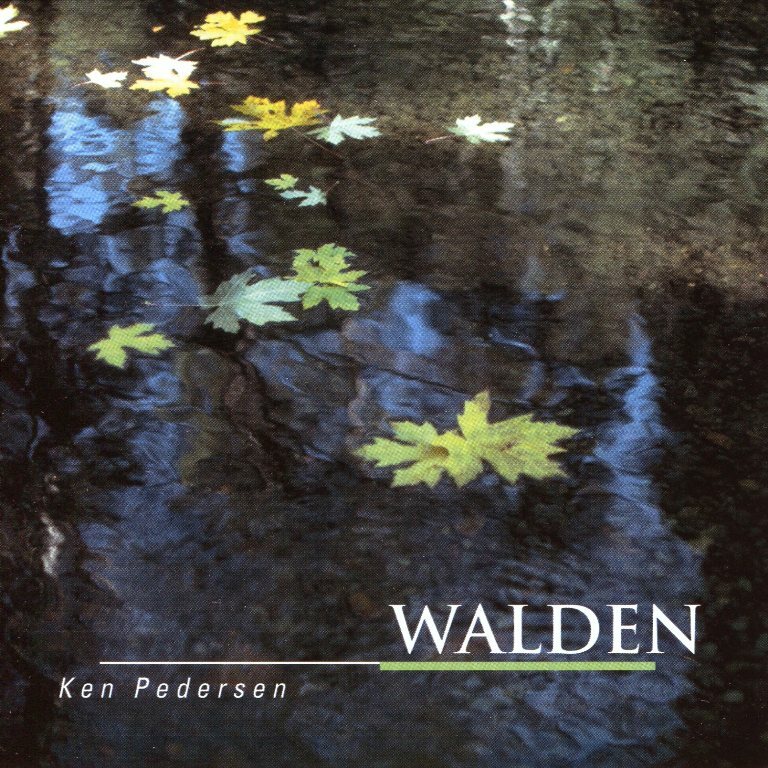 The magnificantt splendor of Walden Woods and Pond, as celebrated by the acclaimed poet, Thoreau…now interpreted as music. Savor the serenity of gentle nature as 14 piano melodies unfold their sweet and soft sounds. Ken Pedersen’s Classical New Age piano blends emotion with philosophical thought to offer a musical journey that summons both mind and soul. listen to deja views while sailing Lake Michigan. Keep up the great work!! Where can I get Walden?